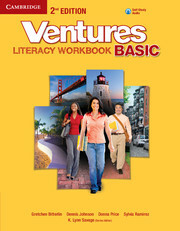 Ventures 2nd Edition has an additional workbook at the Basic level aimed at literacy students. 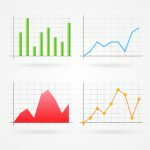 It provides extra support to build confidence with the language. 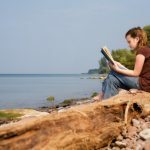 The Basic Literacy Workbook provides reading- and writing-readiness activities, while reinforcing the language and themes in the Basic Student's Book. 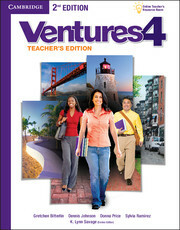 It also includes a self-study audio CD for improving listening comprehension.